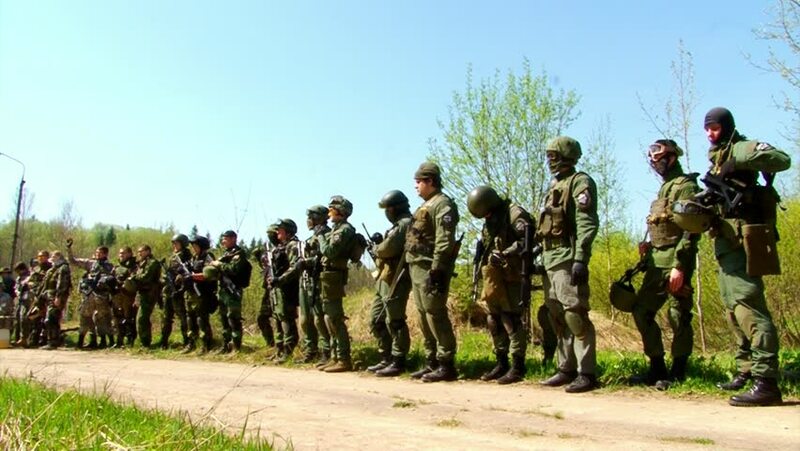 hd00:11Moscow, Russia - May 09, 2013: Airsoft team is getting ready for the game in the forest. People in military uniforms using a copy of a firearm. hd00:17KRABI, THAILAND - MAY 18: Boats and tourists on the Ao Nang beach on May 18, 2016 in Krabi, Thailand. hd00:31SAMARA REGION, RUSSIA â?? AUGUST 7: Slow motion video of Russian medieval warriors fight during international historical festival of medieval culture â?? 2016 on August 7, 2016 in Samara Region, Russia. 4k00:08Mabamba / Uganda - Dec 19 2018: Boats for tourism and taxi services in the Mabamba wetland/swamp, Uganda.